Pontypool RFC is pleased to announce that the club will host a supporters' evening at the Parkway Hotel & Spa on Wednesday August 6th 2014. The event will commence with the formal introduction of Pooler’s newly appointed Director of Rugby, Alun Carter, who will offer a presentation on his vision for the club ahead of the commencement of the 2014/2015 SWALEC Championship season. Also in attendance will be Pontypool RFC Chief Executive Officer, Peter Jeffreys, and Corporate Director, Ben Jeffreys, who will provide a full update on the current progress of the club’s WRU A Licence application. The remainder of the event will be reserved for a Q&A session, whereby supporters will have the opportunity to present questions of their own to club representatives. “We are very much looking forward to meeting with our supporters to learn of their thoughts as we enter a very exciting season for the club,” said Pontypool RFC Corporate Director, Ben Jeffreys. “The club has obviously been through a lot over the last few seasons and whilst we are delighted with the progress that has been made both on and off the field, we appreciate that none of this would have been possible without the commitment of Pooler’s loyal supporters. 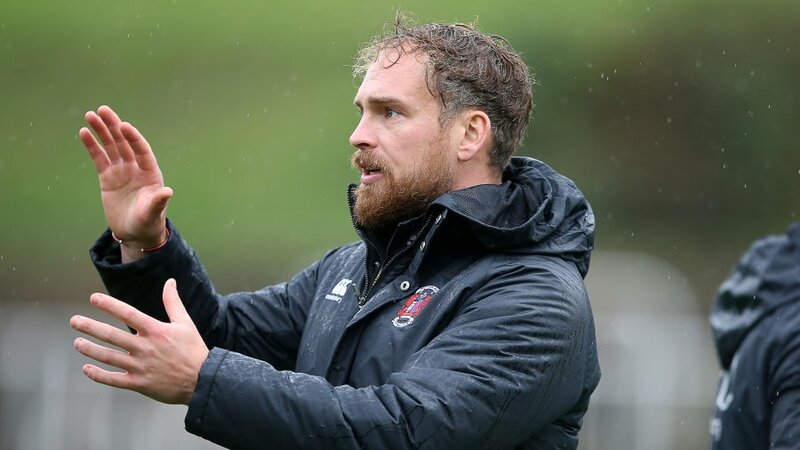 “With the club now in a very stable position and with us looking to grow further, it is important that we continue to progress with the views of our supporters firmly in mind. The Pontypool RFC supporters evening is free of charge to attend and will commence promptly at 7.00pm, to conclude at 8.30pm. Supporters wishing to attend the event are kindly asked to confirm their attendance by emailing ben.jeffreys@pontypoolrugby.co.uk prior to 5pm Monday 4th August 2014. We look forward to meeting you to discuss your views, and thank you for continued support.